The Stevens Initiative supports projects across the United States and the Middle East and North Africa. Explore our projects below. 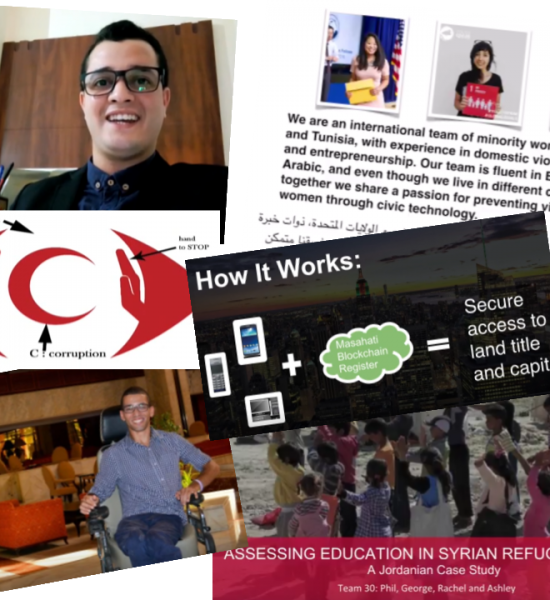 "Innovating Across Boundaries” connects students in the United States and in Turkey, including Syrian refugees, through project-based learning focused on coding and robotics. Design Squad Global (DSG) Clubs, a production of WGBH Educational Foundation, provide opportunities for virtual exchanges among middle school-aged children to build their engineering and global competence. 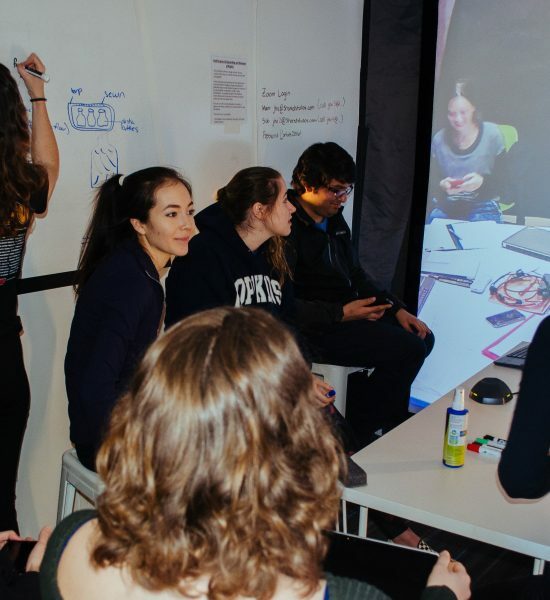 The Johns Hopkins University (JHU) Center for Bioengineering Innovation and Design (CBID) is creating an engineering design and innovation virtual exchange program that will bring students together through virtual, joint hackathons. 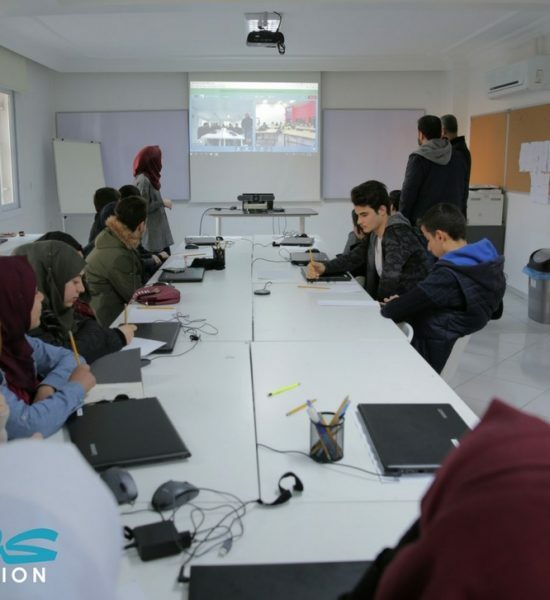 This project connects American and Iraqi college students who collaborate to complete a STEM project-based learning opportunity that is delivered via a computer and/or smart phone mobile platform. 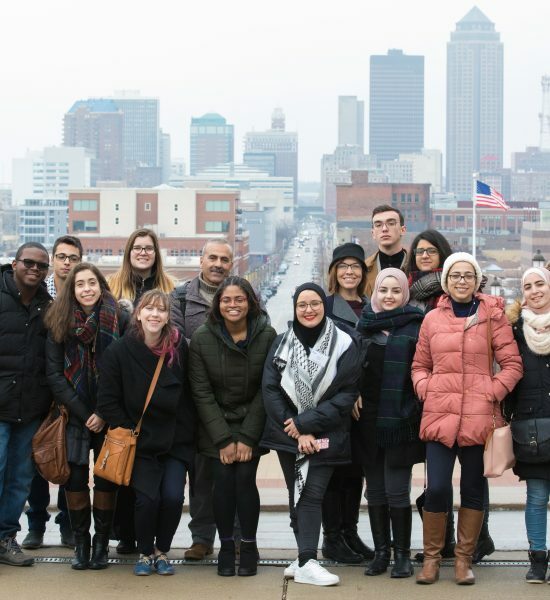 The University of Nebraska Lincoln (Nebraska) Global Virtual Project is designed to foster cross-cultural engagement between Nebraska and students at partner institutions in Oman, Jordan, and the United Arab Emirates, through virtual exchanges, or “global classrooms”. 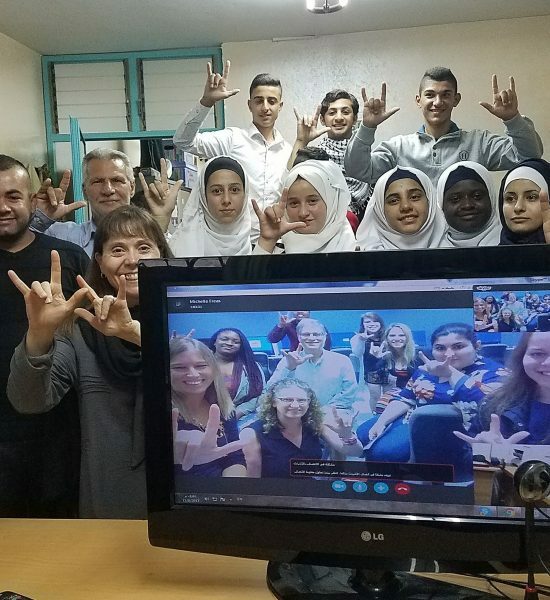 The Special Education and Virtual Learning in the U.S. and Palestine (SEVLUP) program implements two programs between youth who are Deaf, Hard of Hearing, or require special needs education. 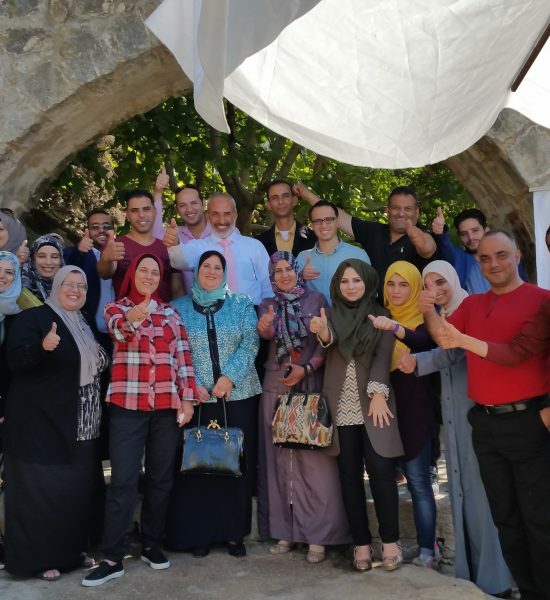 Green Futures Exchange connects students in the Palestinian Territories and the United States at the secondary and university level, providing them with a deeper understanding of environmental sustainability concepts, green buildings, and public policy through team-based projects. 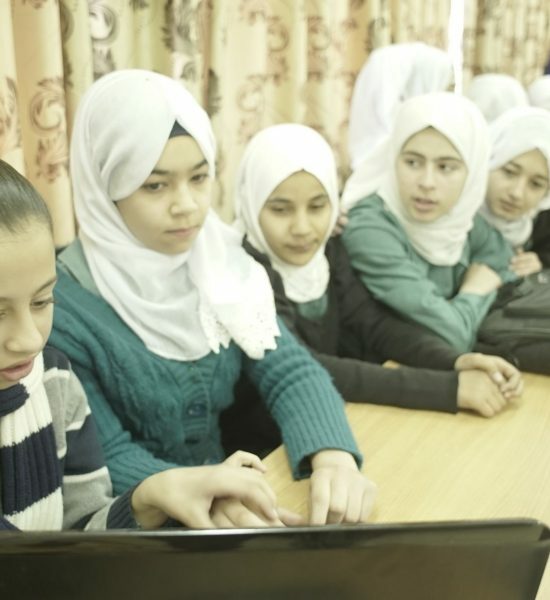 The project provides opportunities for secondary school girls from Arizona and Egypt to learn about working with each other through virtual, collaborative, problem-based learning (PBL) in science. 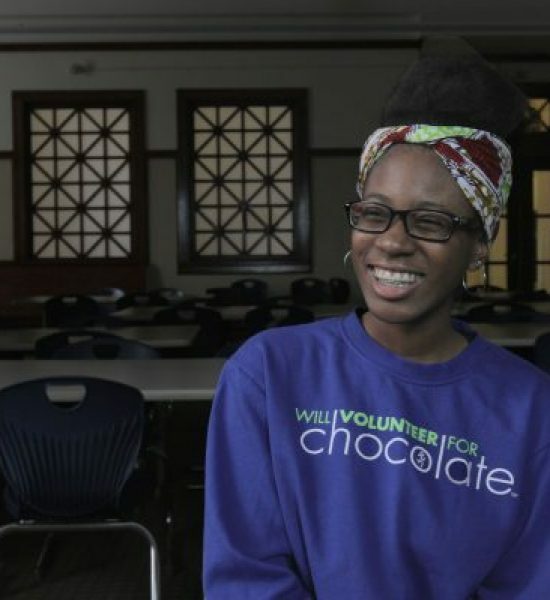 WDI’s M²GATE program connects students across cultures to develop social entrepreneurship projects using virtual resources. 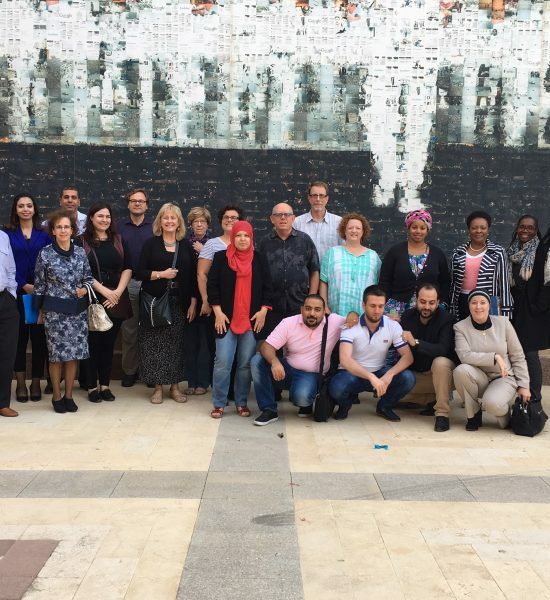 Palestinian American Youth Civic Engagement (PAYCE) brings together Palestinian and American university students through a shared curriculum to inspire productive, effective, and positive civic engagement. 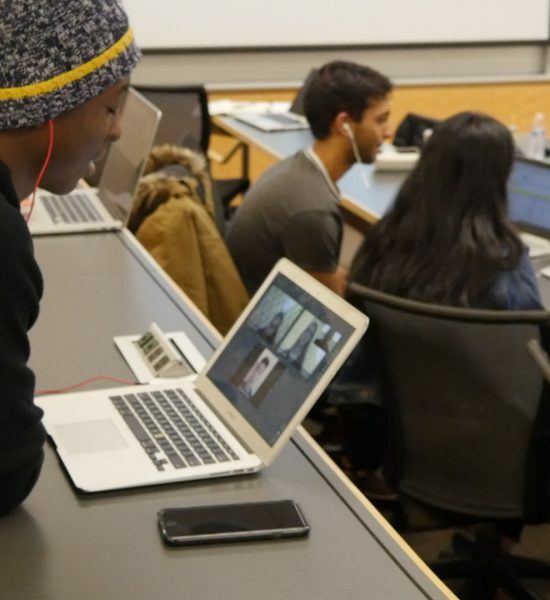 Wofford College scales up a classroom virtual exchange pilot to integrate the exchange across disciplines, supplement it with research resources, expand the project’s reach, and conduct thorough impact evaluation. The University of California Berkeley is running virtual exchanges in a number of its Middle Eastern Studies department courses. 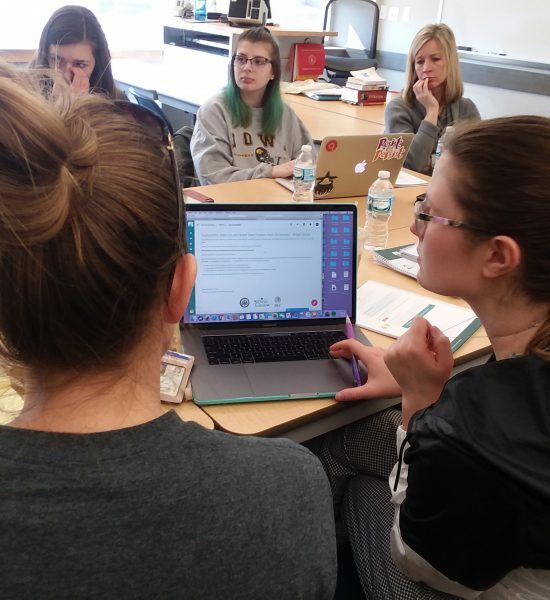 The SUNY COIL Center provides professional development training and workshops for professors who pair university courses as part of a virtual exchange for their students. 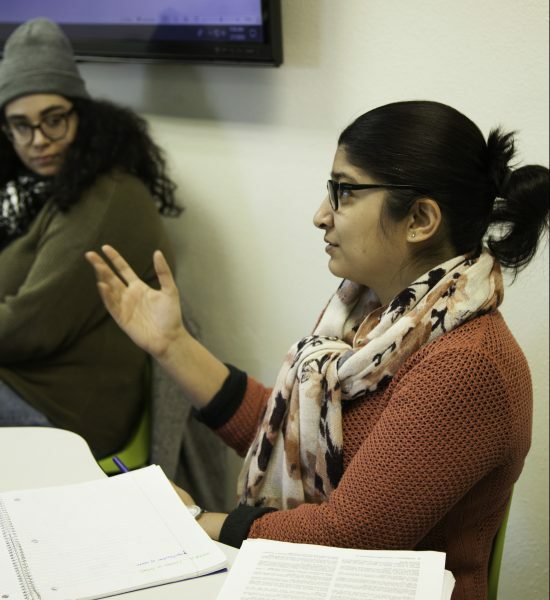 Soliya’s Connect Program connects post-secondary students from vastly diverse backgrounds in the United States and the Middle East and North Africa in face-to-face, curriculum-driven, semester-long dialogue proven to foster understanding and build critical skills. The National Democratic Institute (NDI)'s Civic Tech Leadership Program is a three-stage intensive mentorship virtual exchange program dedicated to using innovative technology to promote good governance. Through online, teacher-facilitated exchanges, iEARN-USA’s Building Respect through International Dialogue and Global Education (BRIDGE) Program enables students in the United States and the Middle East and North Africa to engage in deep, interactive social learning. 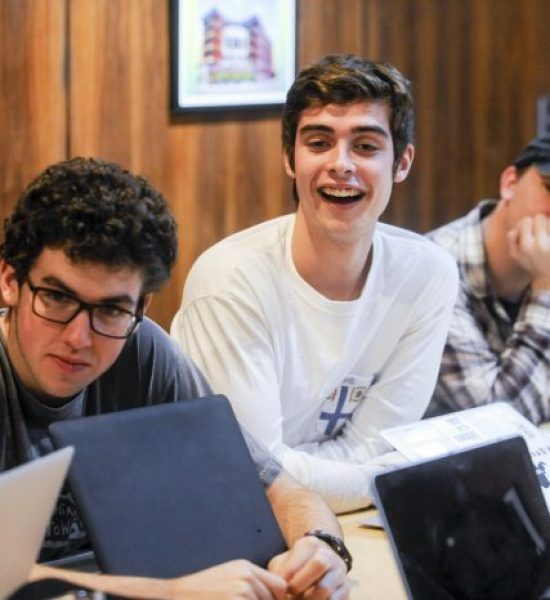 Global Nomads Group’s Campfire connects secondary students to complete an online project-based curriculum focused on global citizenship and 21st-century skills in communication, collaboration, and critical thinking. 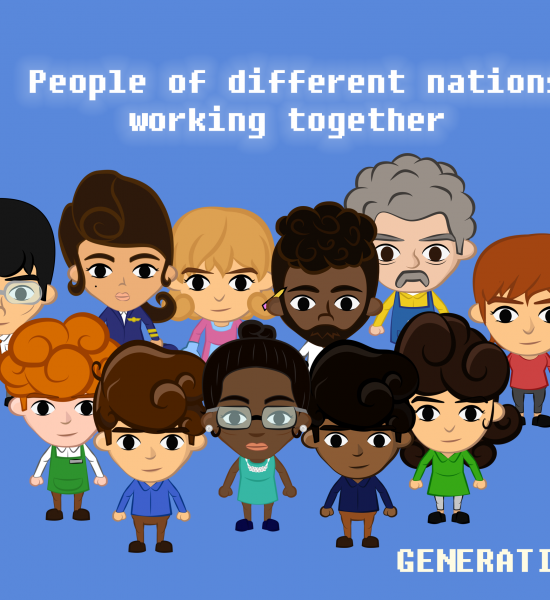 Eurasia Foundation’s Generation 7.0 is an integrated mobile game and social networking platform that will connect young adults from the Middle East and North Africa and the United States. Chicago Sister Cities International’s STEAMuseum brings students together virtually to create a global online museum. 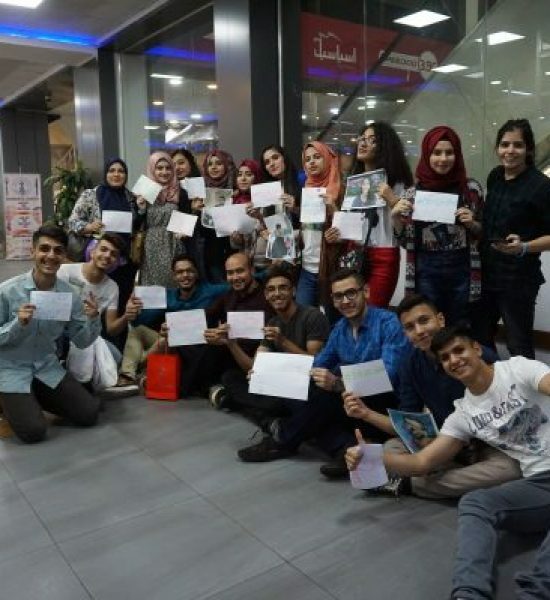 The Digital Young Leaders Exchange Program (DYLEP) is a competitive summer online exchange program, connecting students in the United States with students in Iraq to hone their leadership skills.